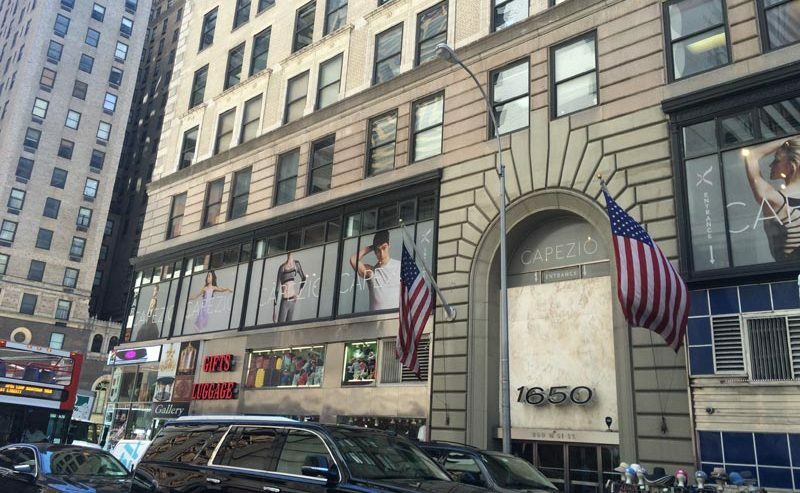 KAR and Capezio New York City are proud to sponsor an EXCLUSIVE Private shopping event for registered KAR dance studios in the Tri-State Area. Shop till you drop and receive a special discount of 20% off your purchases. Please help us spread the word to all your dancers, parents and dance families! You don’t want to miss this incredible opportunity. Be sure to mention KAR when checking out at the register.